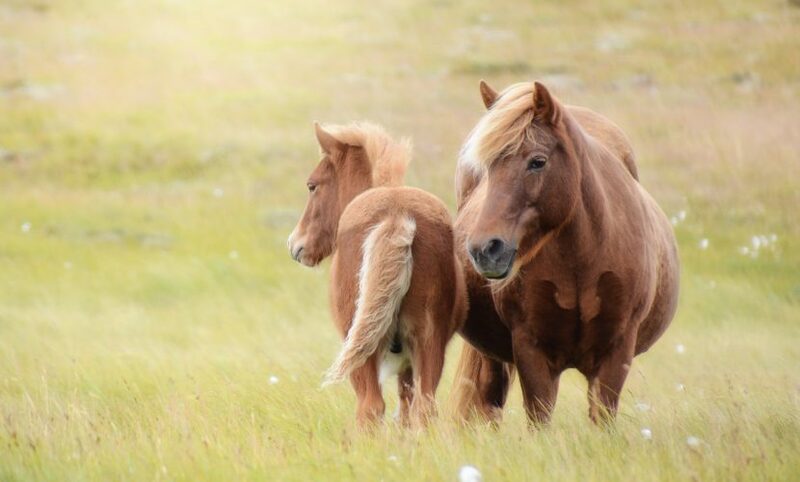 Looking to buy an Icelandic horse? Did you know? 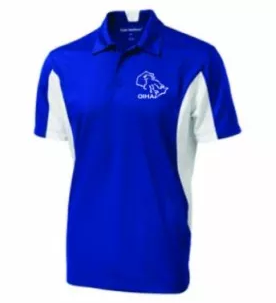 We have OIHA apparel.